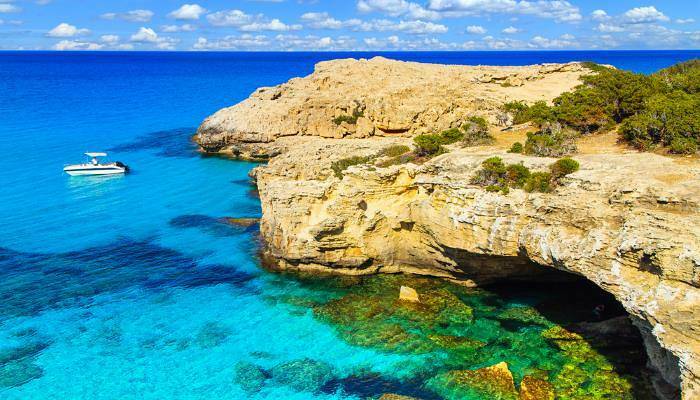 With rugged coastlines and sprawling wine regions, it’s not hard to understand why Cyprus is such a popular holiday destination. However, sometimes on holiday it’s not the big attractions that we think most fondly back upon. It is instead the hidden gems, the intriguing destinations off the beaten track, that allow you to experience something different away from the crowds. Here, we bring you some of the off-beat and quirky destinations that Cyprus has to offer. The Holy Monastery of St. Nicholas of Cats is a cat-lover’s dream, as well as being a haven for the cats themselves. This monastery was first built in 327 AD and has always been home to a large number of cats. Originally, the cats were brought to the monastery in order to try and eliminate the venomous snakes which lived in the region. These days the cats have a more relaxing lifestyle, spending their days basking in the sun. It’s not all cats at this little monastery! Once you’re done petting your new feline friends you can enjoy the picturesque location, beside a salt-water lake. And buy some souveniers; the six nuns who live here sell their own honey and jams. The Zenobia Shipwreck is a highly rated dive spot due to the breadth of things that you can see in this intriguing underwater space. The MS Zenobia was a large ferry which capsized in Larnaca Bay on her Maiden voyage from Sweden to the Med in 1980. Thankfully there were no casualties when the boat capsized, but she was carrying over £200 million worth of cargo, which has created a fascinating undersea world. It’s a relatively simple dive to starboard side of the ship. 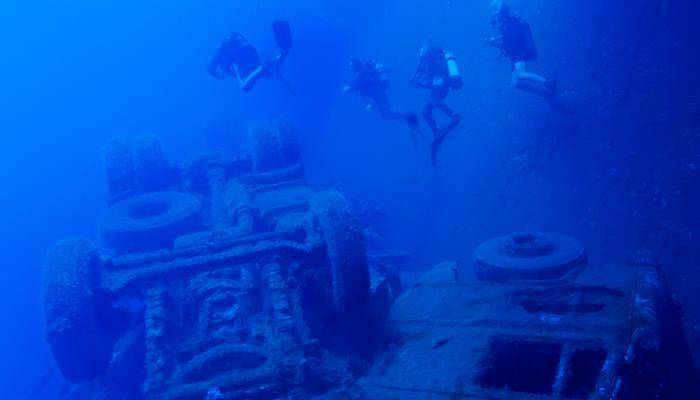 Though experienced divers can access the upper car deck where lorries remain shackled amid shoals of sea bream which now call this wreck their home. It is this marriage of mechanical ruin and natural beauty that makes this dive site so alluring. 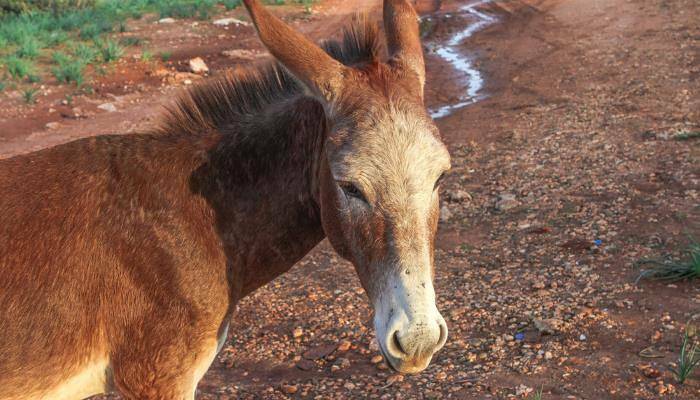 The donkeys of the Karpas Peninsula in Northern Cyprus are fiercely protected. In 2008, young Turkish and Greek Cypriots came together to rally against the killing of around 20 of these much-loved creatures. The donkeys had originally been used to carry goods, and help to farm the land but were eventually replaced with tractors, and liberated in the troubles of the 1970s. They are a protected species now, and live a privileged life atop a craggy peninsula with breathtaking views of the sea. A haunting reminder of the division that still affects Cyprus. 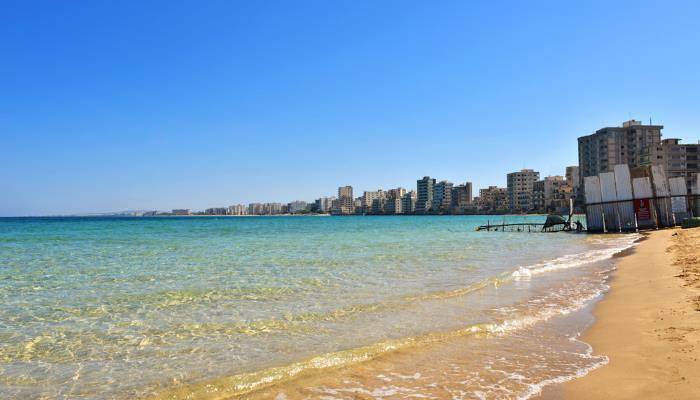 Varosha is a section of Southern Famagusta, which was an important tourist destination in the early 1970s. The area was then full to the brim with luxurious hotels, shopping streets and restaurants, but following the 1974 Turkish invasion of Cyprus, the residents fled and ever since, Varosha has remained empty. This eerie ghost town has sparked the interest of journalists for years now, and despite the area being entirely gated off, every few years a photo is leaked of the ensuing decay. This gorgeous peninsula is one of the most uninhabited areas of Cyprus – it is difficult to get to with no main roads at all. It is this inaccessibility paired with breathtaking natural surroundings that makes this area such a hidden gem. Lara Beach, on this peninsula, has soft white sands and clear blue waters. But what makes it really special is that this pretty beach is a breeding ground for both Green Turtles and Hawker’s Bill Turtles. To access the beach, you will need to hire a 4×4 vehicle but a day on this virtually deserted paradise makes that so very worth it.